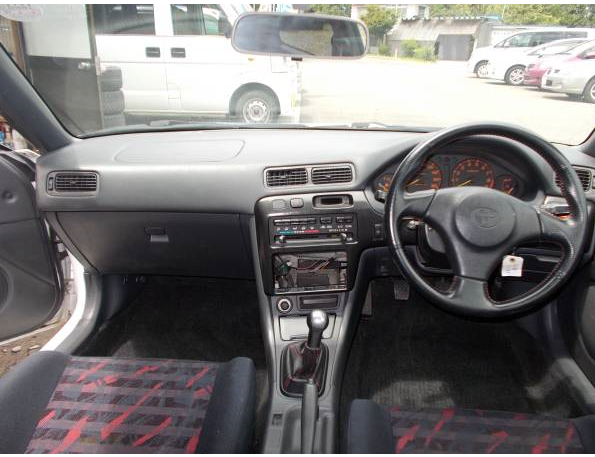 2000 toyota corolla levin AE111 BZR BZ-R 6MT a bit repired in your contry, 185,000km around. Not manjor repair, minor stuff. Gear smooth opearation. Emission color–good. No piston rings worn out. 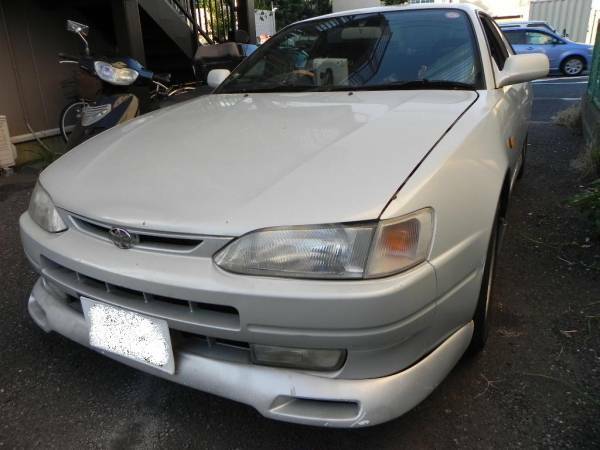 1997 AE111 BZR fob japan 3,200.- 150,000km around.good working condition. Photos right away. Ask us.lease. cOLOR–BLACK. 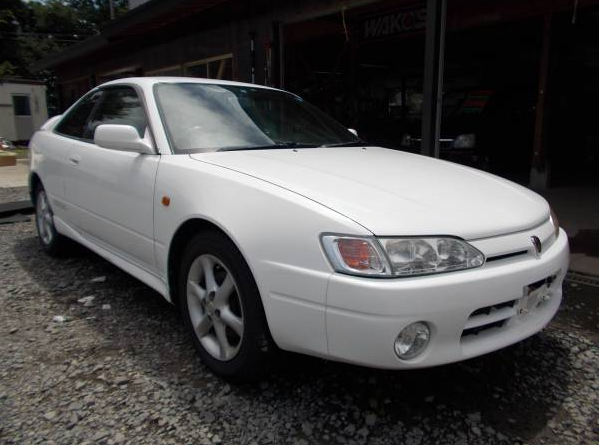 1998 toyota sprinter BZR 6MT 98,000km around. we aare mechanical–oriented car exporter, drive shaft–good, gear smooth operationed. 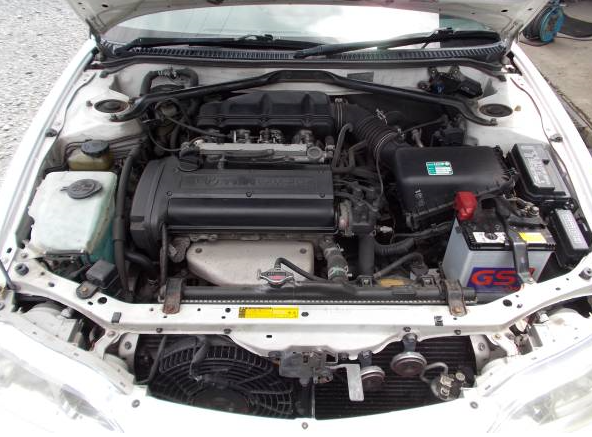 Condition;engine is good working condition. Payment donw before tha auction.